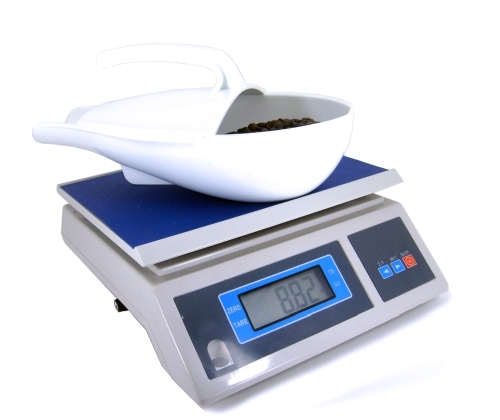 Looking for a scale that is extremely easy-to-use and extremely accurate? 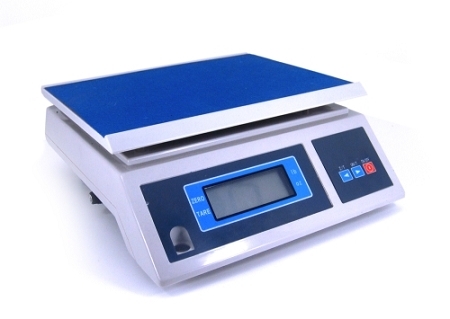 Well look no further, this scale weighs in at an attractive price! 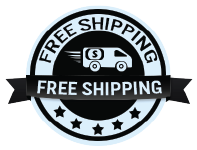 Pick up one today!